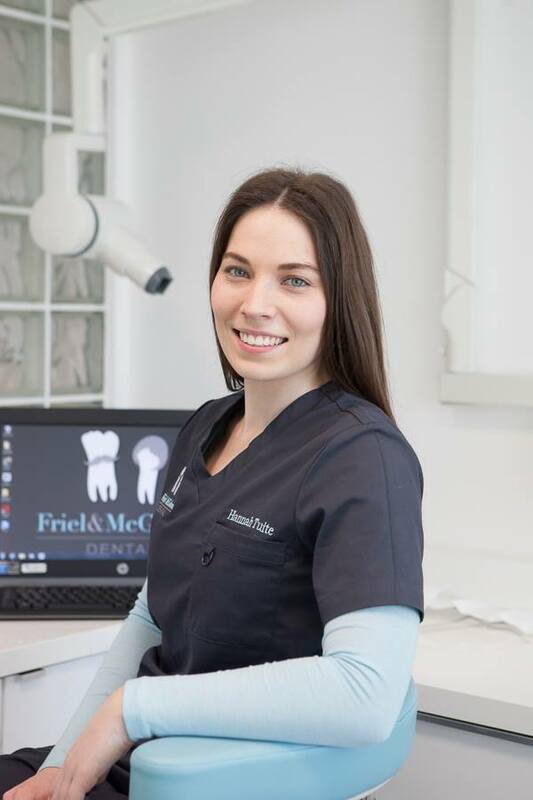 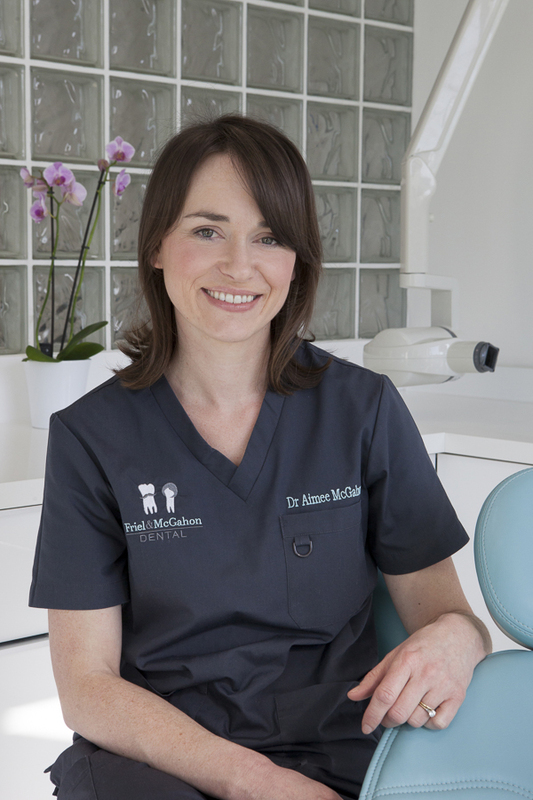 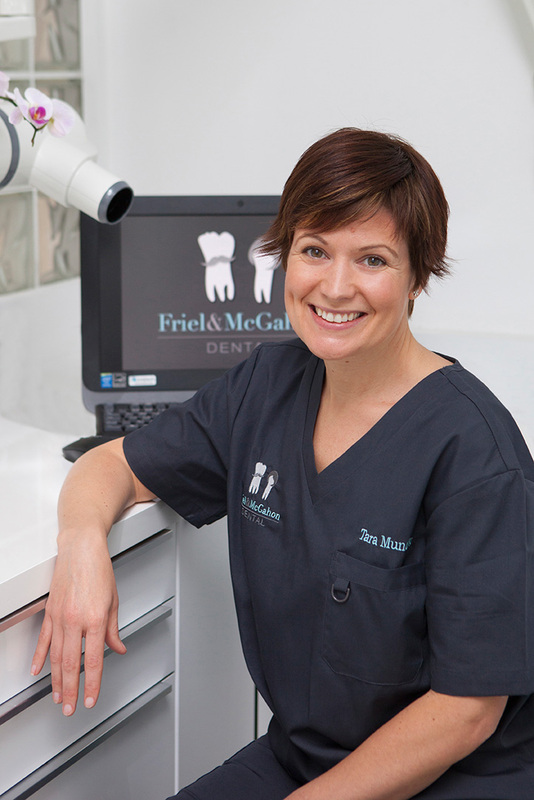 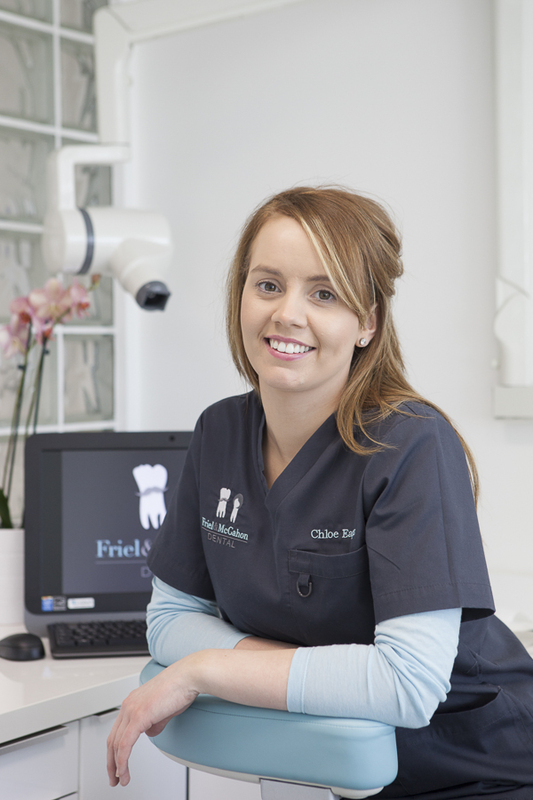 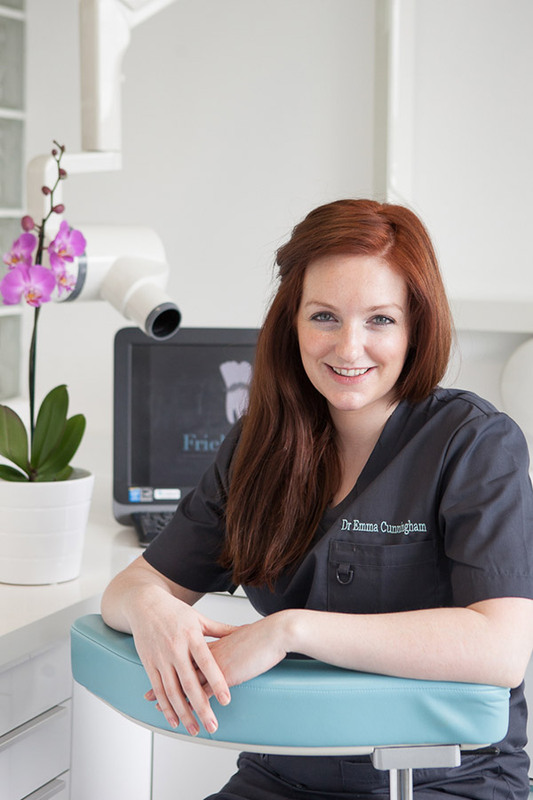 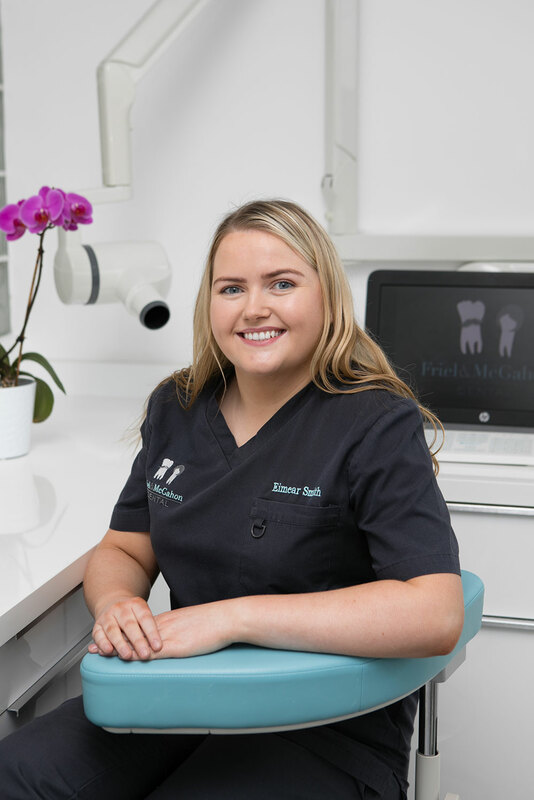 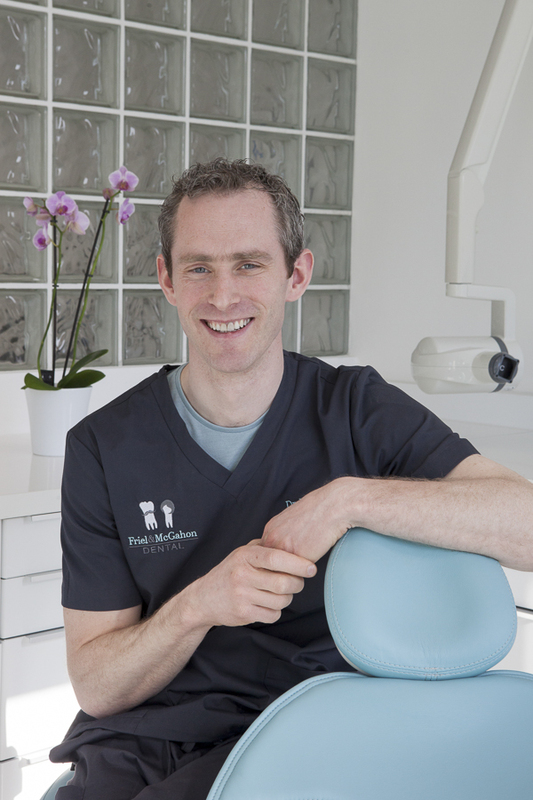 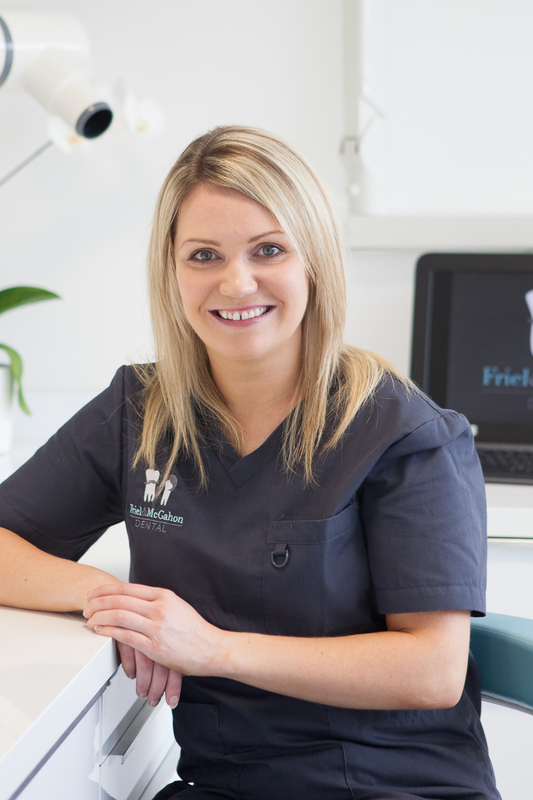 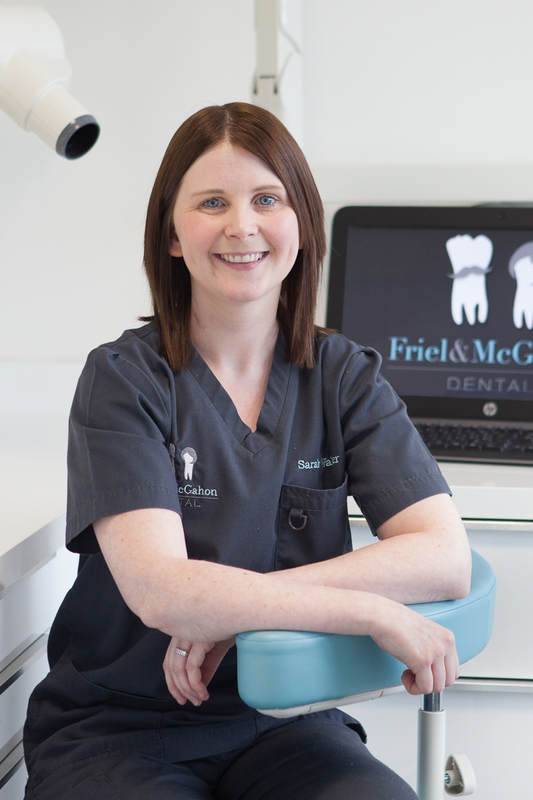 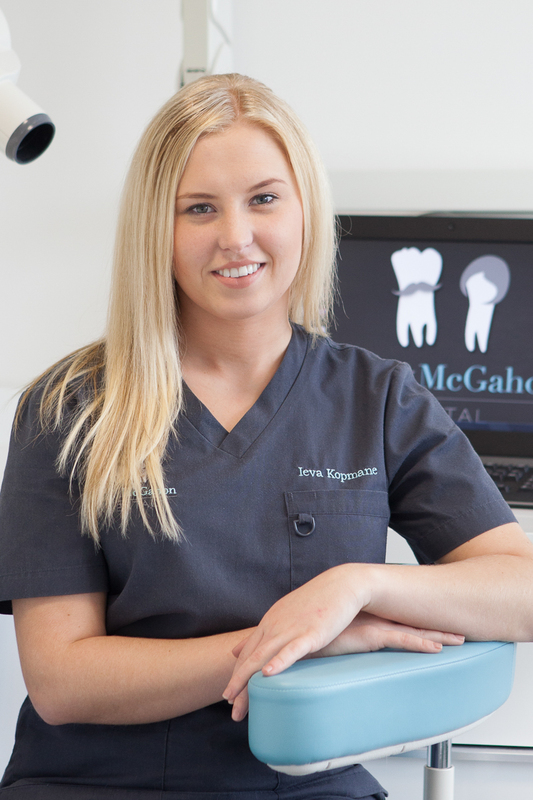 Friel and McGahon Dental was founded in 2015 by husband and wife team Aimee and Fergus. 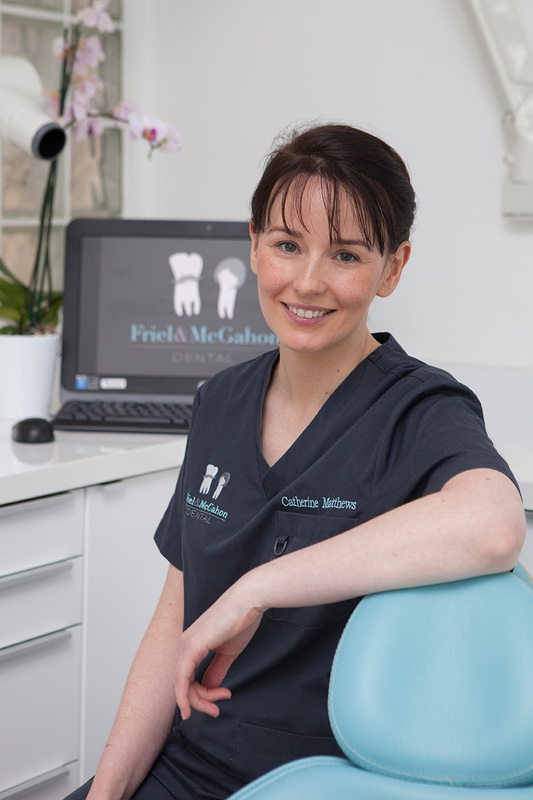 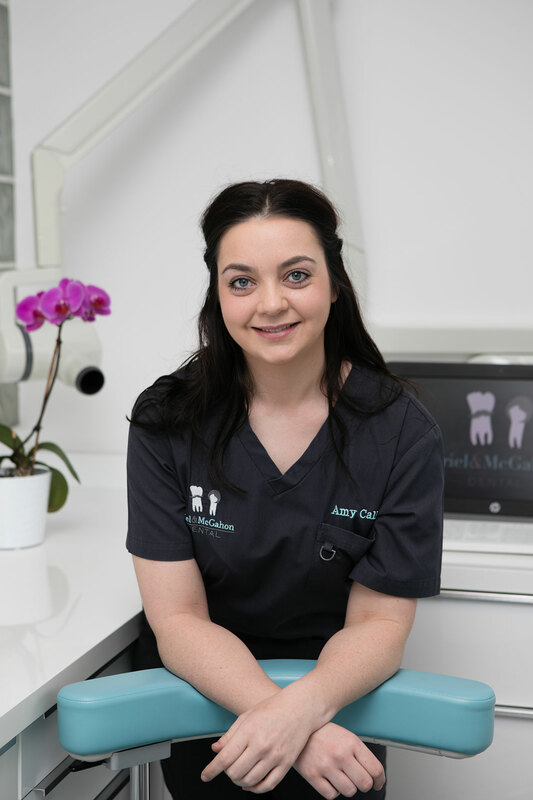 Aimee and Fergus both studied dentistry in Trinity College Dublin and have worked in the area since 2004. 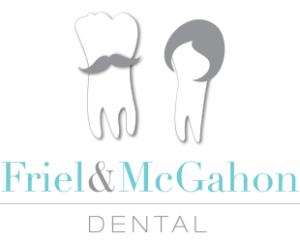 They have been married since 2004 and have five wonderful children. 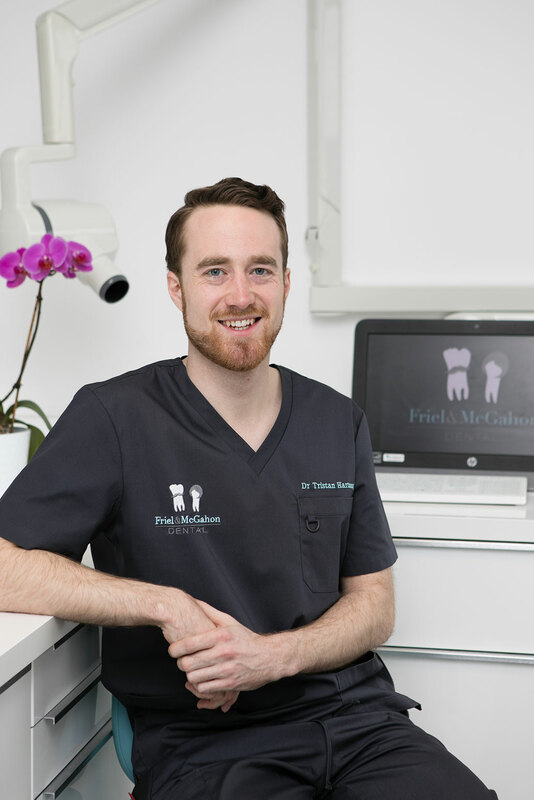 They opened Friel and McGahon Dental to provide Dundalk with a vibrant, modern and patient focused surgery. 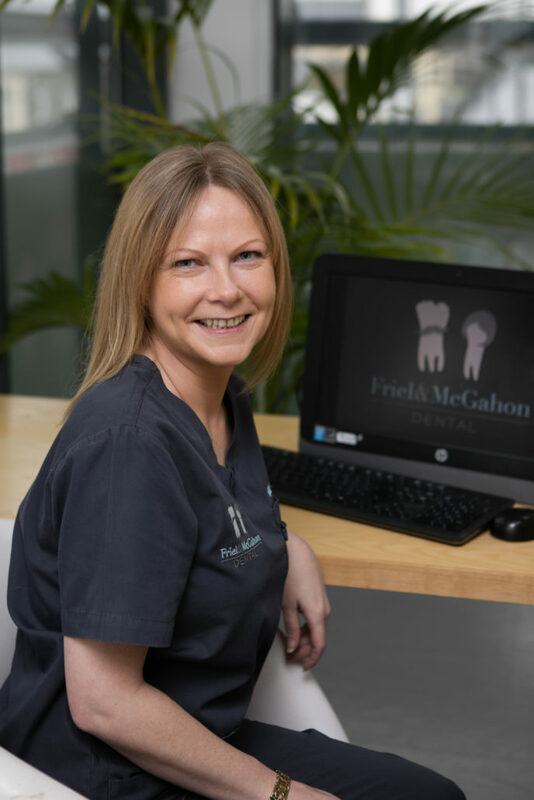 Since opening they have won and been finalists for many awards both on a local and national level. 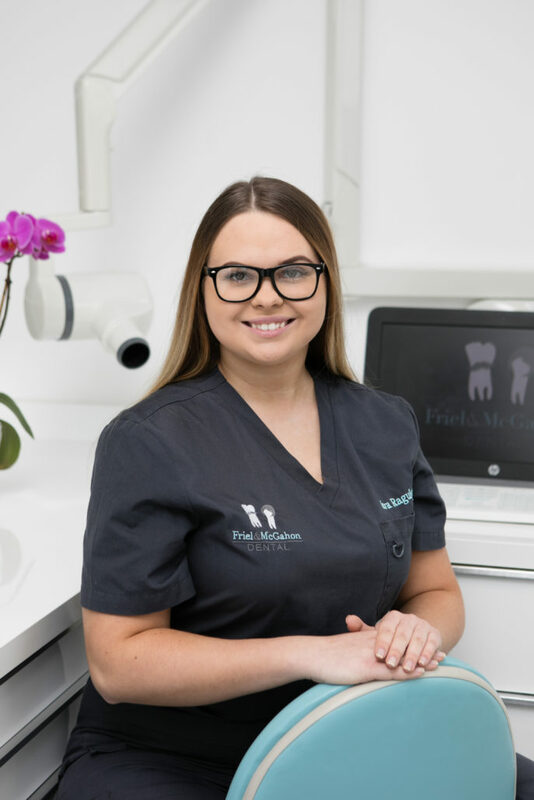 They have also recieved many wonderful reviews from their fantastic patients and pride themselves on providing a relaxed yet at the same time professional service.